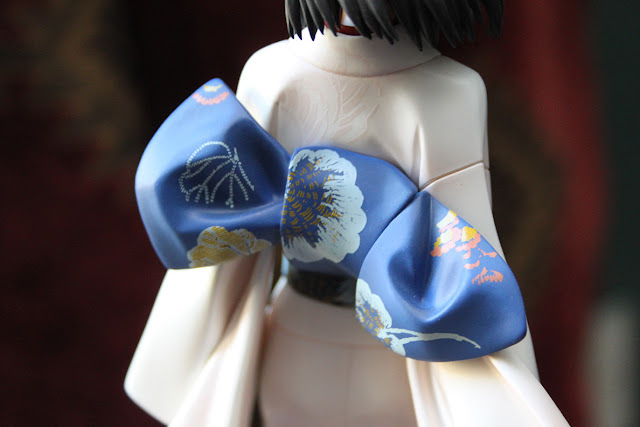 It's basically identical to the original release. Some people have had leaning issues but mine turned out ok. 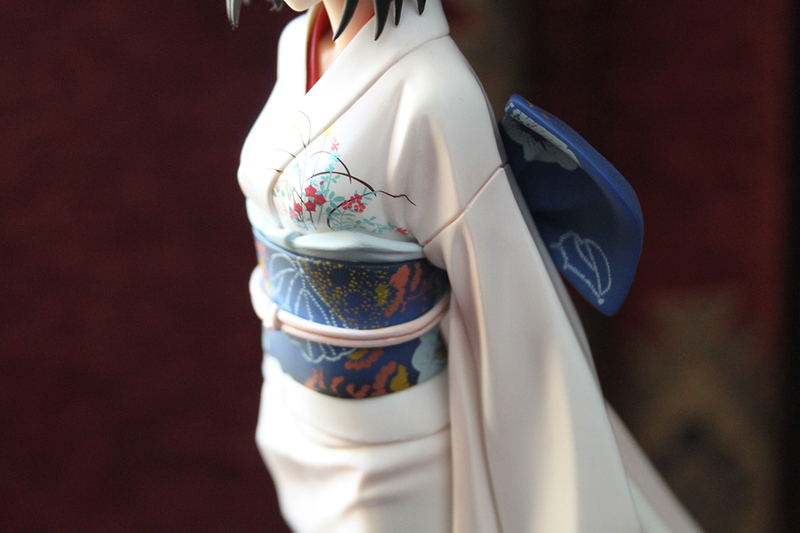 This figure got really expensive after its original release and the rerelease has bought the price crashing down. 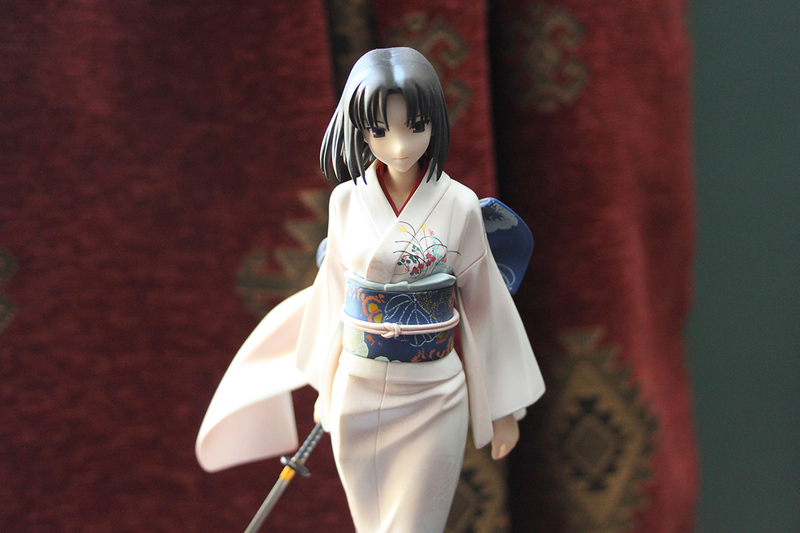 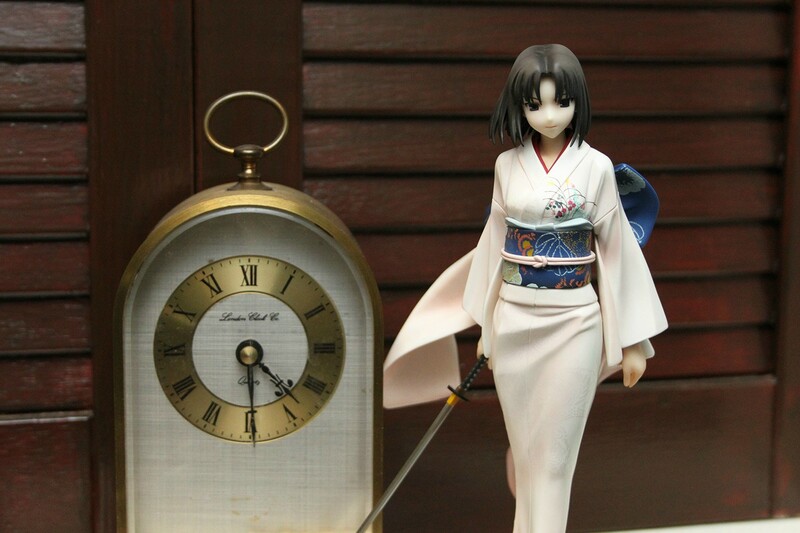 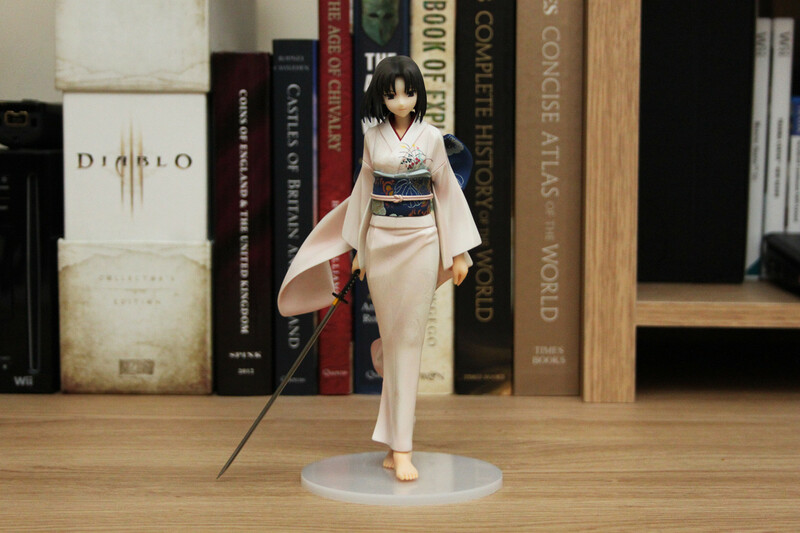 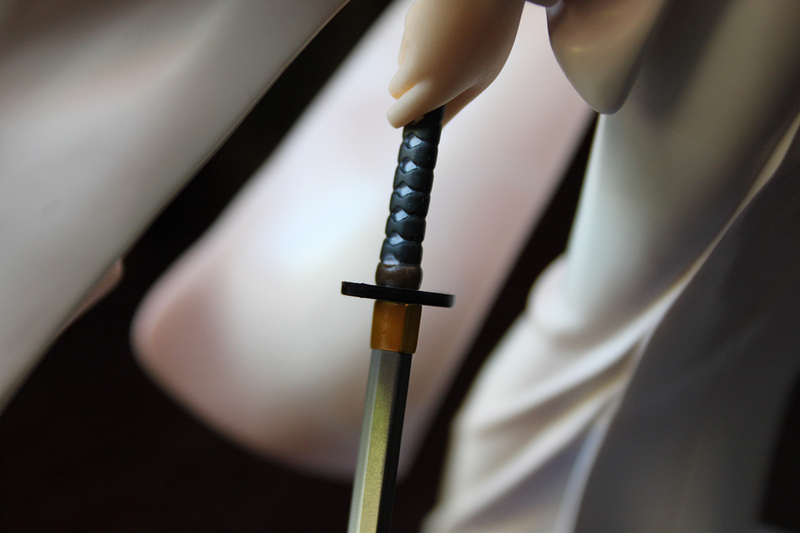 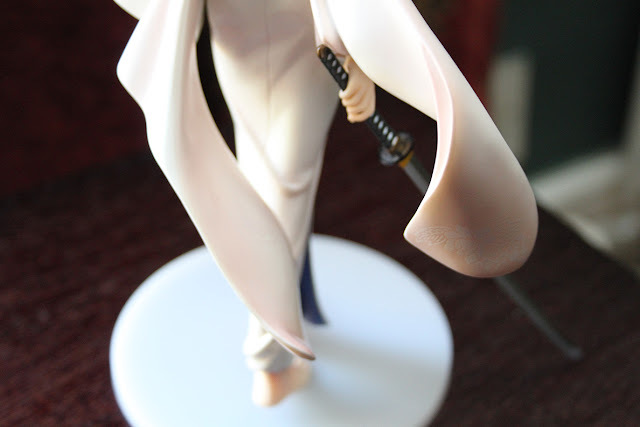 It's a great figure and captures Shiki well, so now is the time to buy it if you want her.